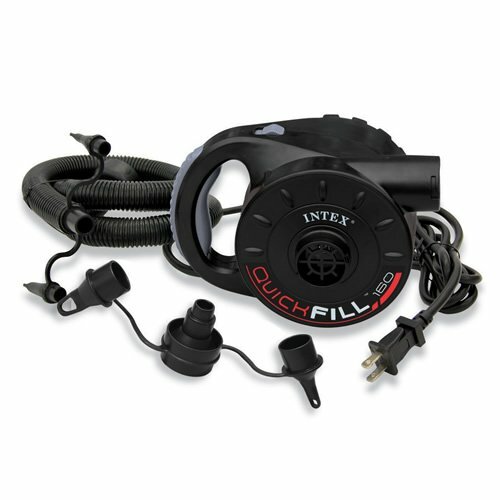 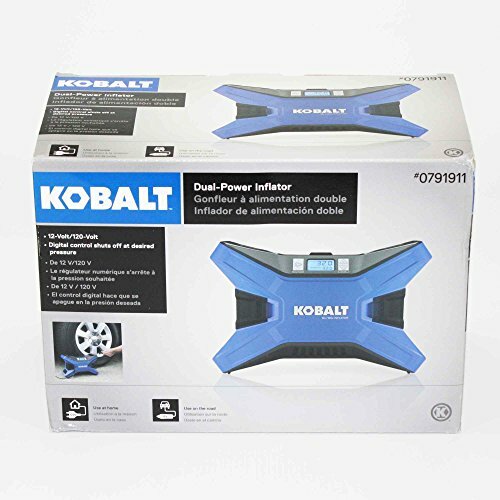 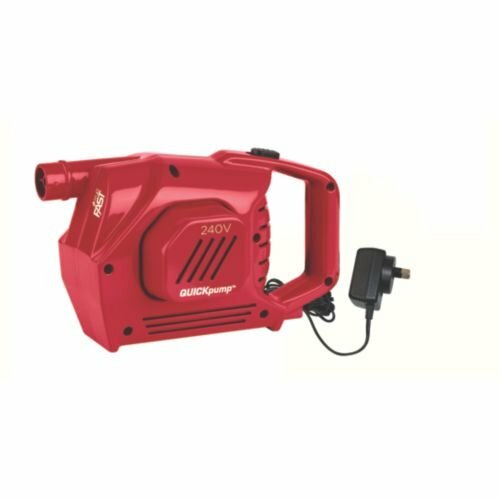 120 Volley Multi-Purpose Inflator will inflate anything from car and truck tires to balls for any sport. 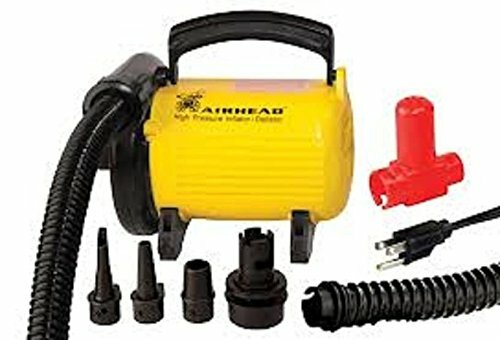 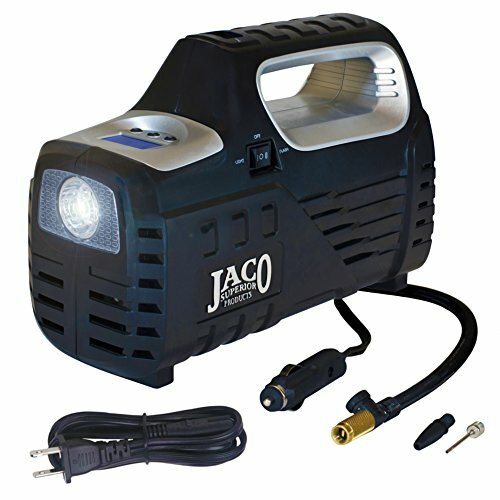 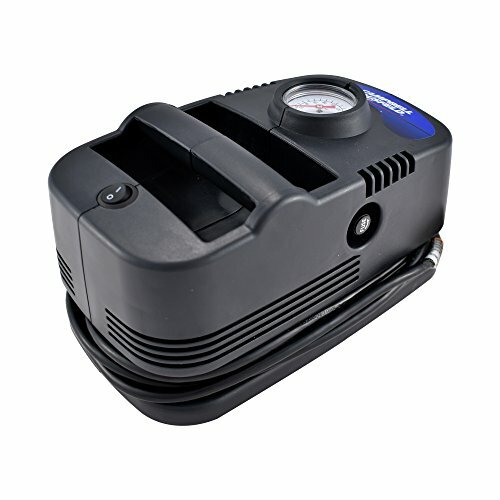 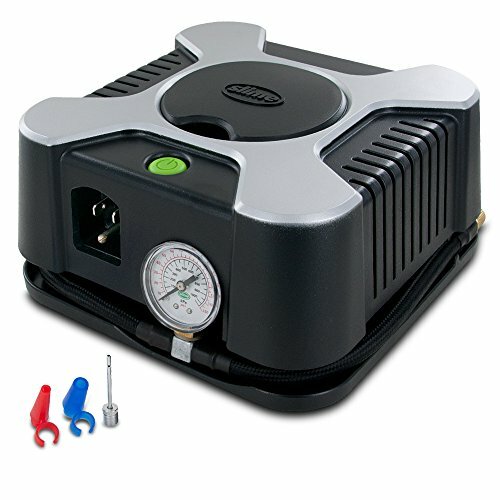 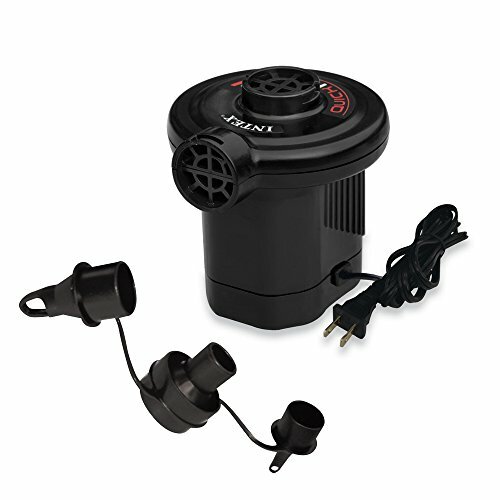 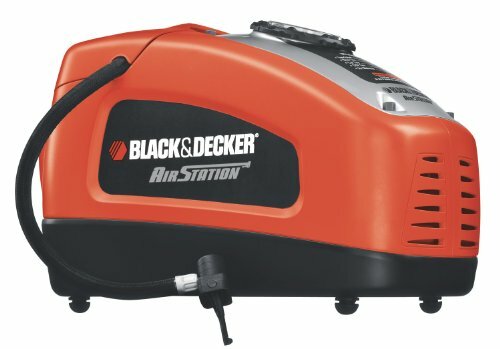 All inclusive package includes 24 feet of air hose and power cord. 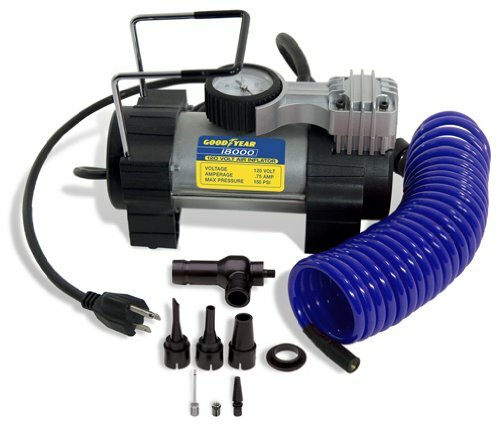 Includes adapters to inflate hundreds of different products.